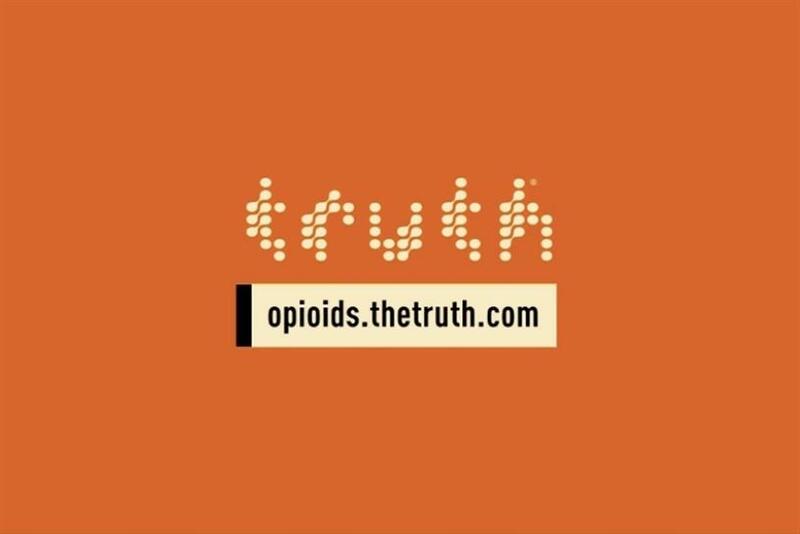 To help people really understand the hardships of addiction, withdrawal and treatment, the second installment of public education campaign ‘The Truth About Opioids’ focuses on the real experiences of a 26-year-old addict. Part two of the effort, which originally launched in June from the White House Office of National Drug Control Policy (ONDCP), Truth Initiative and the Ad Council, is called “Treatment Box.” It was produced in partnership with 72andSunny. The program includes a powerful film that features three days of a young woman’s treatment experience with opioid addiction. This footage was showcased in an installation in New York City and the reactions of onlookers were recorded. In addition to shining a light on the importance of treatment, the effort aims to reduce and prevent opioid use among young people by educating them. More than 115 people in the U.S. die every day from opioids and dependency can kick in after only five days.